A sing along song book for kids with 8 timeless children songs for everyone to sing and hum along with our dreamy & fun-loving Ann! Now Available on both iOS in 7 Languages (English, French, German, Spanish, Italian, Japanese and Korean) and Android! Listen and learn how to sing by following Ann sing to the beat of music! 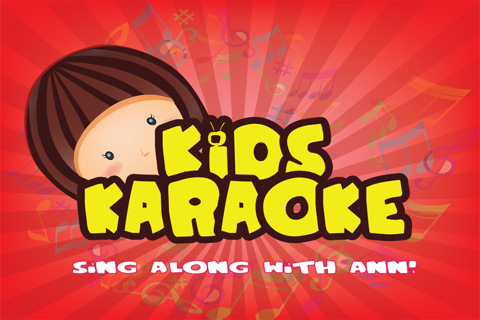 Record your kids' voice, and discover the hidden singing talent in them! 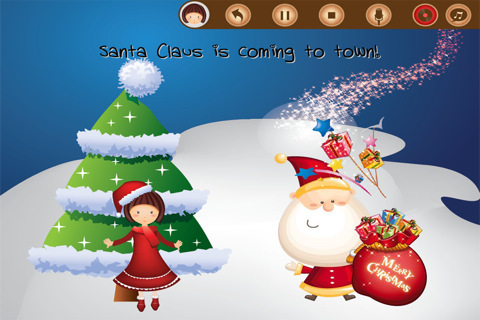 Play your recorded voice to entertain the kids whilst you are away or busy! 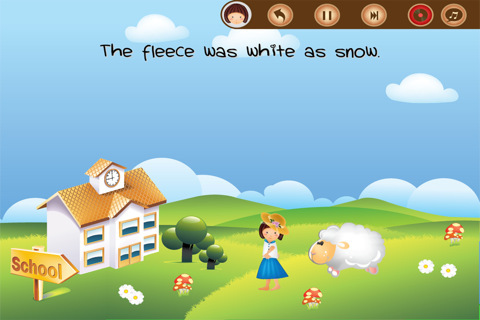 Learn new words and vocabulary by discovering different elements in each song! 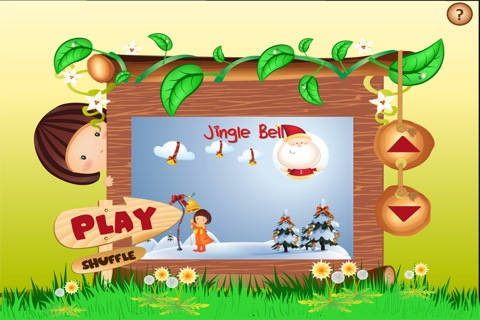 Surprise your kids with our shuffle feature, as they sing, dance, clap along with the rhythm!